Snow fence, protection and security fencing. Tenax. 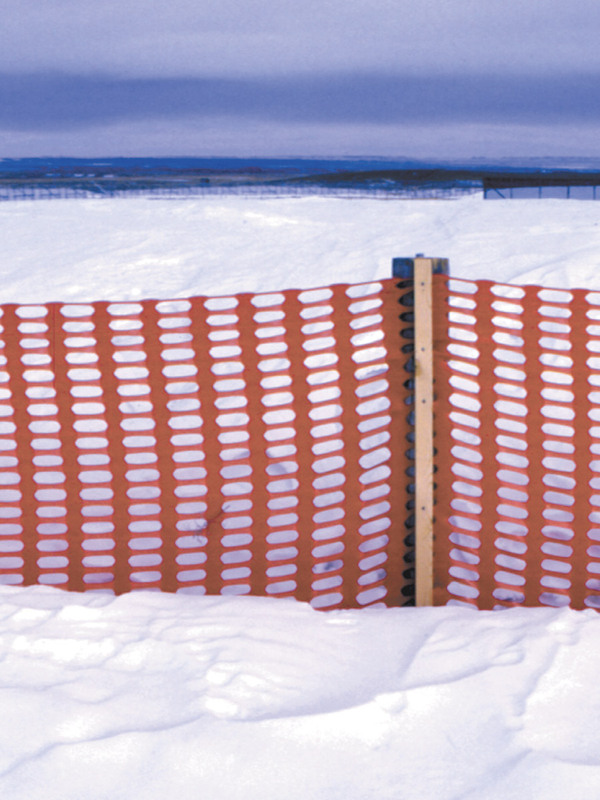 The SNOW DRAGON snow fence is the ideal solution to contain drifting snow pushed by the wind. 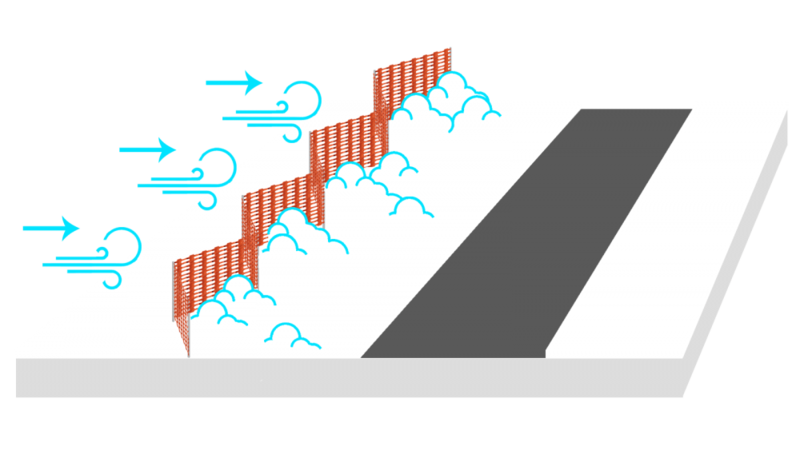 It provides a simple solution for protecting buildings and roads from weather elements: a cautious investment in extreme environments or in areas subject to sudden and continuous weather changes. For an ideal installation, place the net 20 m far from the area you want to keep clear.